R.T Express (J) Sdn. Bhd. 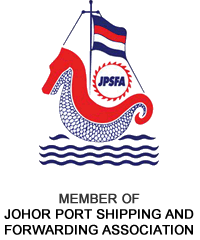 established in 1995, part of the R.T Group had grown over the years into a dynamic port agency and shipping agent for oil and gas projects in Pasir Gudang, Lumut, Kemaman and JDA.